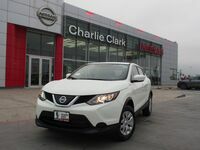 If you’ve been searching for a new compact hatchback that can give you the driving experience you’ve always wanted while on the road at a price you can afford, you’ve just found it. 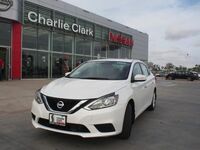 The 2019 Nissan Versa Note in Brownsville, TX is a budget-friendly new car that can be loaded with all the latest features and options. 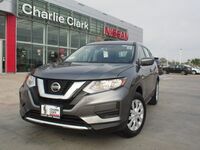 It also delivers excellent fuel efficiency thanks to an innovative four-cylinder engine that uses a continuously variable transmission to send power to the front wheels and an electric power steering system. 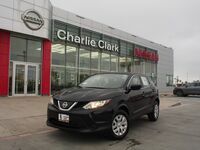 The 2019 Nissan Versa Note is a compact four-door hatchback that gives you seating for up to five passengers and an impressive amount of cargo space. 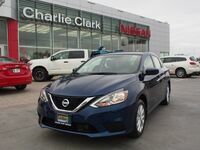 With a spirited engine, sporty performance and outstanding fuel efficiency, the 2019 Nissan Versa Note has it all at an affordable price. Helping you to get all the technology features and comfort options you want in your new Nissan Versa Note are three available trim levels that include the S, SV, and SR.